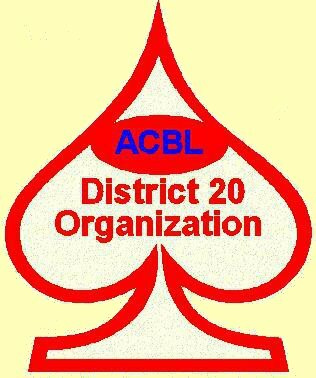 American Contract Bridge League (ACBL), a national organization of duplicate bridge players. D20 has Units in Northern California, Hawaii, Southwest Idaho, Oregon, and Southwest Washington. 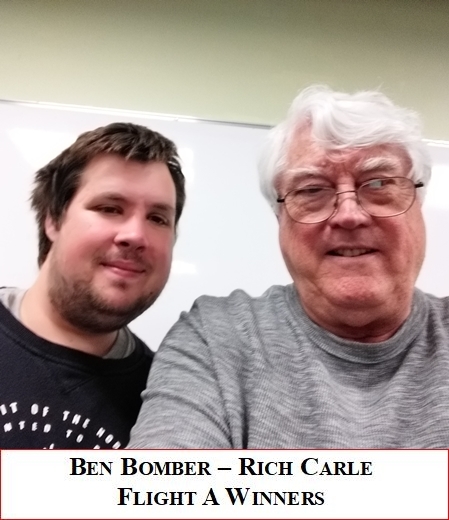 Our members compete in bridge tournaments and duplicate bridge clubs throughout the region and the world. 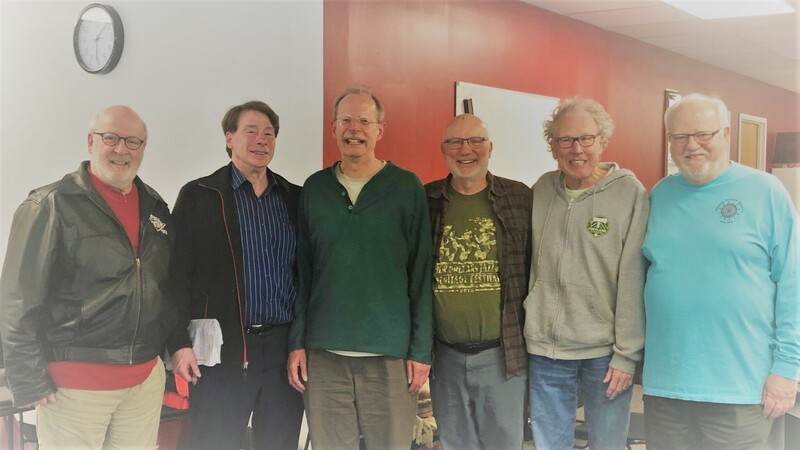 D20 GNT Championship Finals - Round-Robin and KO results - click here. 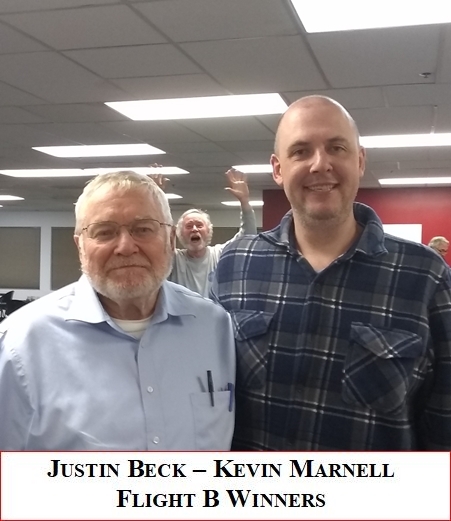 Marc Zwerling, and Mark Tolliver. Click on thumbnail at right to enlarge. Best wishes to them at the Summer NABC's in Las Vegas. 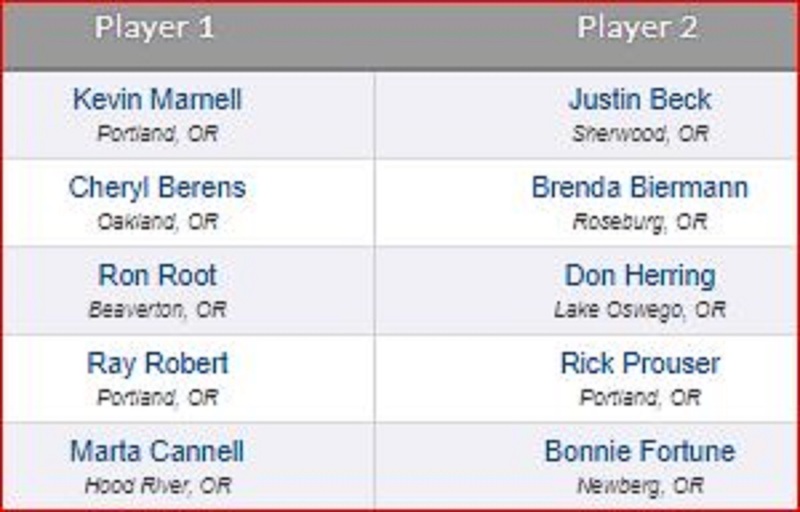 The Oregon Trail Regional is now complete. Come back next year, February 17 - 23, 2020. 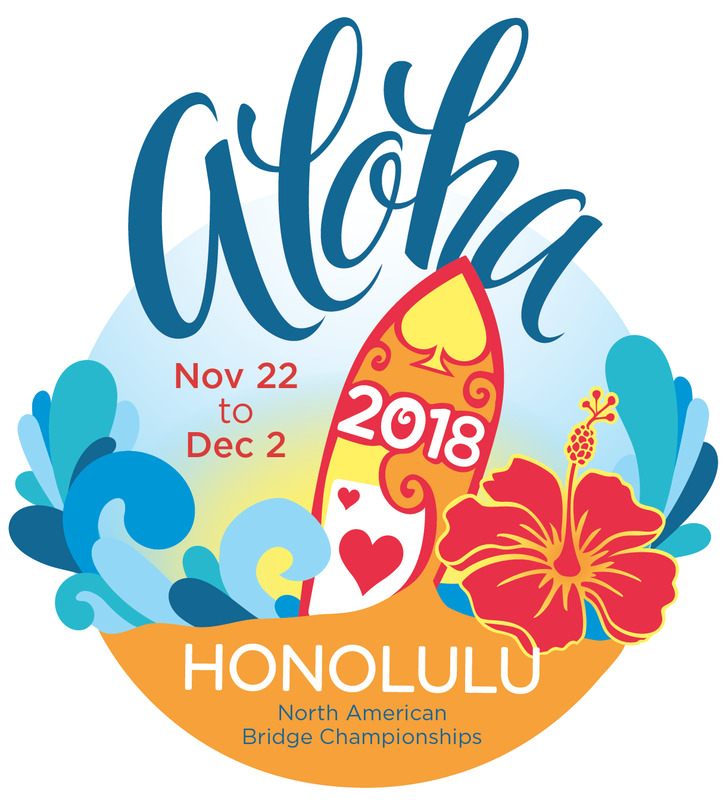 Aloha to the Fall NABC's. Congratulations to the D20 NAP Finals winners! The fall issue of the Trumpet has been published. and will be effective 11/22/2018. Congratulations to our Flight C squad that made it to the GNT semifinals! 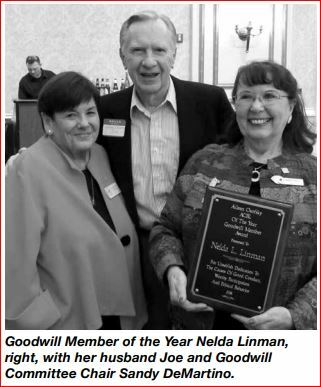 April 29 results: Flight B.
ACBL Goodwill Committee Chair Sandy DeMartino announced at the Monday, March 12, Goodwill Reception in Philadelphia that Nelda Linman of Bend, Oregon, is the Goodwill Member of the Year for 2018. D20 District Director Merlin Vilhauer presented a plaque to commemorate the occasion. (See the NABC Daily Bulletin) for details. 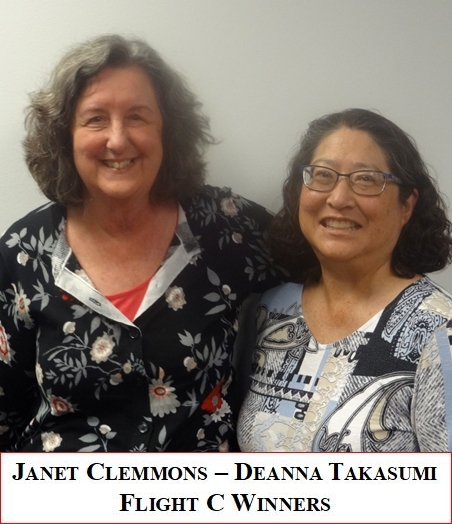 Linman, president of Unit 476 three times, has also served on the Board of Governors representing District 20 and is credited with convincing the district to schedule a regional tournament every other year in Sunriver, in the Bend area, where she has served as tournament chair twice. 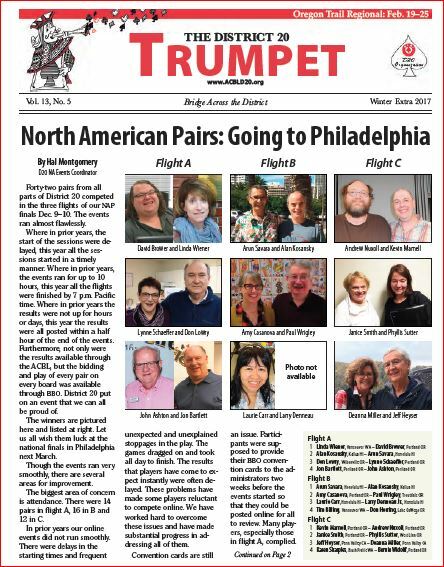 North American Pairs!Click on the image at left to read the Trumpet winter edition extra. 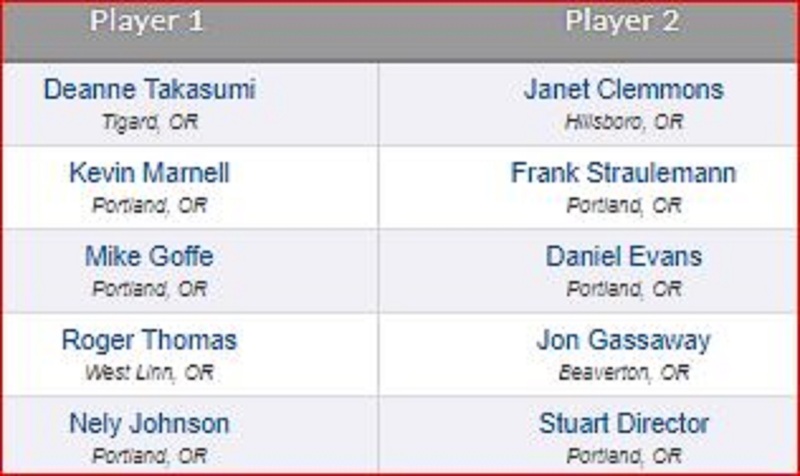 It's a special report on the D20 NAP Finals that took place online via BBO Dec. 9/10. 9th O/A in Flight A! 5th O/A in Flight B! 15th O/A in Flight B! 2nd O/A in NAP Flight C! Congratulations to our Teams in Toronto! Click on the boxes at right for Regional schedules and information.